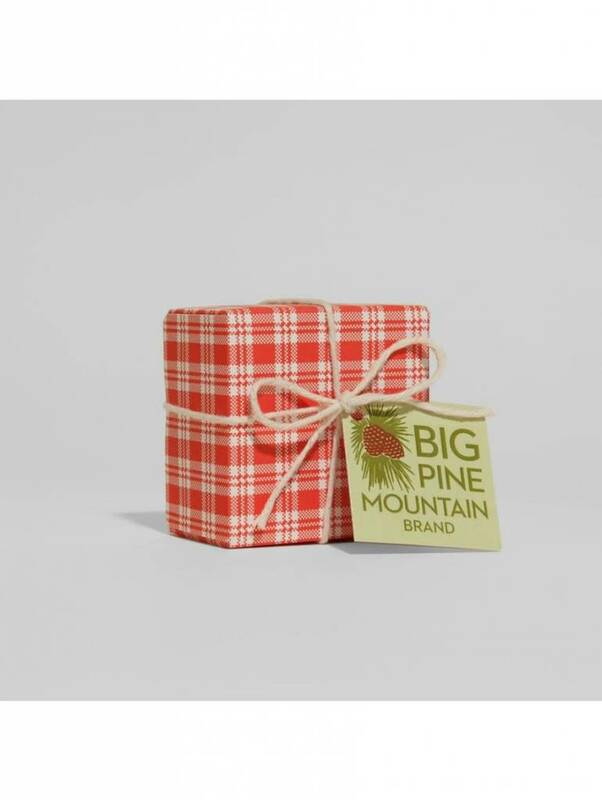 Immerse in the scents of pine forest when you use Big Pine Mountain soap from Kala. You won't believe how great it smells! 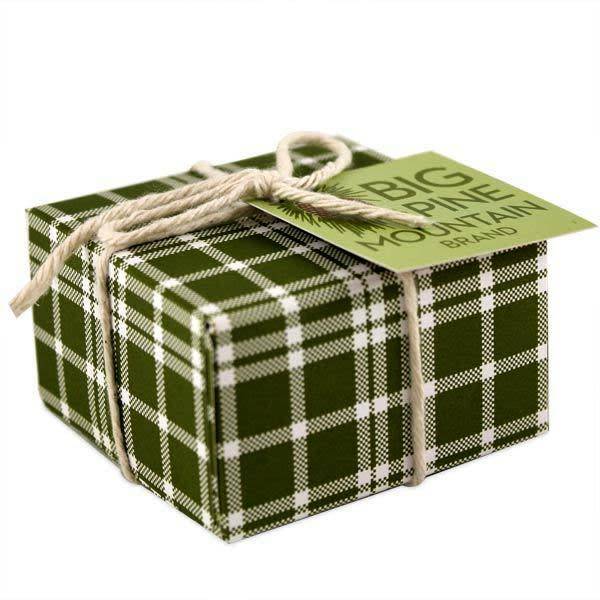 Big Pine Mountain Soaps are perfect for your home or as a gift to a friend. 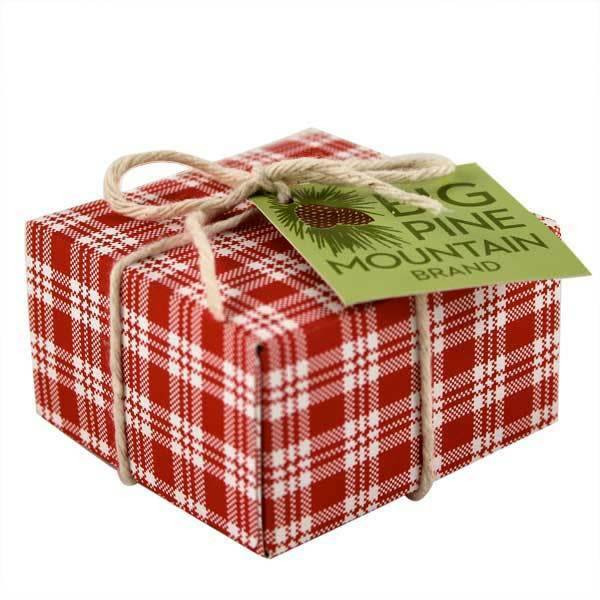 These soaps are hand-wrapped in plaid paper to match their Mountain name perfectly. These super-cute spruce soaps have an added bonus: They're made right here in the USA!